Want to host an artist? Want to find a venue? 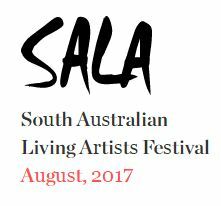 Registrations for the 2017 SALA festival are open this week. If you would like to offer a space to artists please lodge an expression of interest here. If you are an artist looking for a venue please fill out a form here. Key dates for 2017 are as follows.